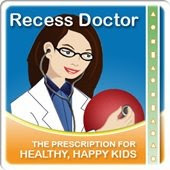 Peaceful Playgrounds | Recess Doctor Blog: TeachersCount Website is a must visit. TeachersCount Website is a must visit. 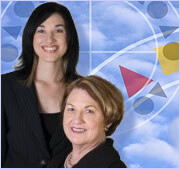 A new website is a must for teachers, want-ta-be teachers and those who appreciate teachers. TeachersCount.org has three main sections: I’m a Teacher, I Want To Teach, and I’m a Teacher Booster. You’ll also notice that on the left side of many pages on this site are images from our “Behind Every Famous Person Is a Fabulous Teacher” Campaign, an ad series in the Time Inc. family of magazines that depicts celebrities with their favorite teachers. To learn more and see all the images, please visit the Campaign section or just click on one of the images. Related to this initiative is our partnership with Scholastic’s Instructor magazine. If you’re a teacher, you’ll find many free resources in the I’m a Teacher section. If professional development is your goal, you can access grad school information and listings for conferences, grants, and awards. Many teachers take advantage of TeachersDisCount, a free retail savings program just for teachers.